Reader Asks Joe "What Do You Think About Staging A Home?" I just received my first home staging question for 2016. I love questions from our readers. They allow me to focus our content on current issues that are relevant to sellers and buyers in Tallahassee. "Joe, what do you think about house staging to sell a home? Do you think it’s worth the money and do you think it helps sell the home quicker being furnished versus completely empty and updated? - JH"
The answer is not simple, but here's the short version. 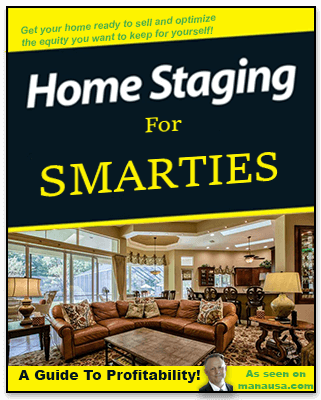 All homes need to be "staged" in order to optimize the value to be gained at a sale. Unfortunately, much of the advice given by people in the real estate industry is not sound. The "optimal" price for a home is not the highest price. The homeowner most likely cares less about the sales price and more about how much money she will get after the sale. In other words, you need to do profitable staging (why spend a dollar to make your home worth fifty cents more?). We do a case-by-case recommendation for staging, and in most instances, it is far less than the homeowner imagined. Why? 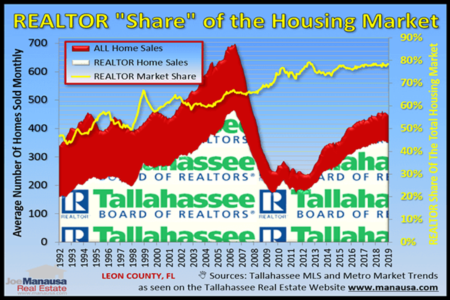 Because homes in Tallahassee are currently selling at a significant discount to cost, so spending a lot of money to sell a home will rarely gain as much as what was spent. So who do you turn to for home staging advice? You can hire an interior decorator/designer, and they will likely give you great advice on making the home more desirable. But they cannot provide the answers to the questions that you will have about whether or not their recommendations will be profitable in a sale. 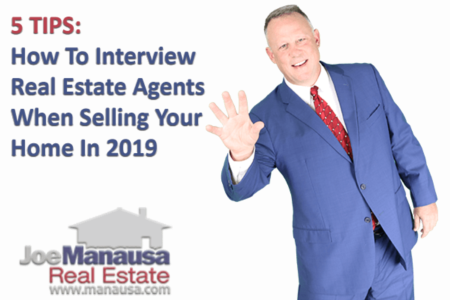 You can work with a "home stager" who used to be a real estate agent, but they likely do not have the information that you seek either. The real expert to provide home staging advice is the real estate agent who can demonstrate they have listed and sold hundreds of homes and have the requisite experience to translate staging advice to dollars earned during the sale of a home. Recently, we were hired by a homeowner in Golden Eagle Plantation who had their home listed for sale with the same agent for the past few YEARS. They felt their home was highly desirable and that it should have already sold. They had received advice about changing a lot of the inside of the home and they wanted to know what we thought. We looked at the home and recommended only minor changes ... to the landscaping. We felt there was a high demand for their type of home, but we felt that their landscaping did not match their construction style. They made those changes, listed their home with us, and we had it sold in just a few weeks. This is a home that had been on the market for years without selling, and they were contemplating tens of thousands of dollars worth of "home staging." Remember, staging = preparing, not necessarily spending a lot of money. How much money would you like to invest in selling your home? In most cases, less nets you more. If you are planning on selling a home in Tallahassee and want to start preparing its marketing and staging, why not drop us a note or give us a call to come out and preview your home. We'll can save you a lot of money and remove the frustration that comes with getting bad advice on the preparation for a move. I hope this article was helpful in answering your questions about profitable home staging, please comment below if you have further questions not covered above.